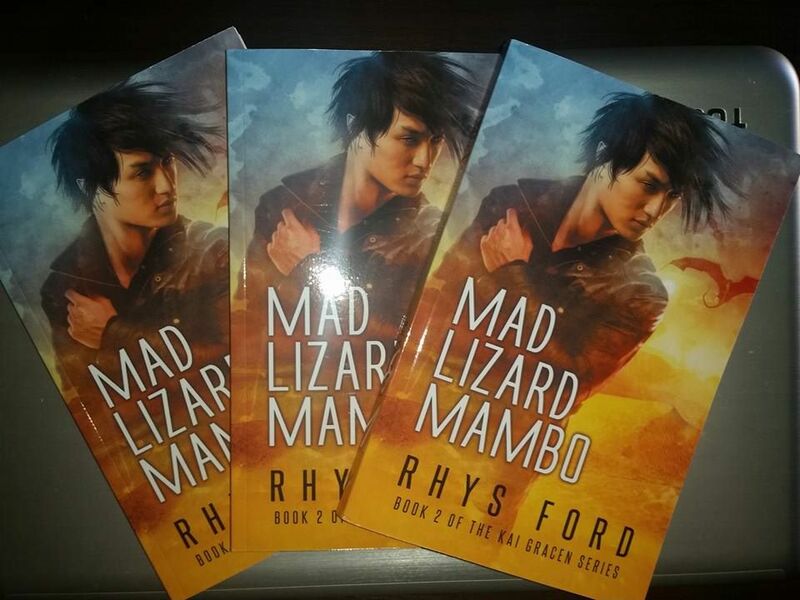 Blog tour for Mad Lizard Mambo starts on Sept 5! Giveaways at every stop. A dragon in every garage! Okay that last sentence was a lie but the giveaway part is true! Yay! I’m sitting on pins and needles. Thanks for the update. Love the dragon animation! Any plans for Kai posters/ t-shirts/ etc? Now we just have to hang in there 10 more days….